1 – Edinburgh – Edinburgh is the Capital of Scotland and is packed with history. The town has some of the most beautiful architecture and history you’ll find in Scotland. There is quite a bit of haunted history in Edinburgh so you can expect to find loads of tours and guides to tell the tales scattered around the centre. Heres some things you can do! The National Museum of Scotland is opening its doors from 7.30-10.30pm every Friday night in August! You’ll get to see live performances from the Fringe Takeover Sessions. It costs £18. In the highest point of Holyrood Park you will find Arthur’s Seat. Its not too far away from the city centre too! You’ll find a spectacular view when you get to the top! Theres plenty of art galleries in Edinburgh! The National Gallery has pieces by Raphael, Titian, Rembrandt, Van Gogh, Turner, Monet and more! Go see the Real Mary Kings Close! it shows you what the city is like in the 17th century! Theres plenty of stores in Edinburgh to go shopping! I’ve not been on one yet but Its on the to do list next time I’m there! 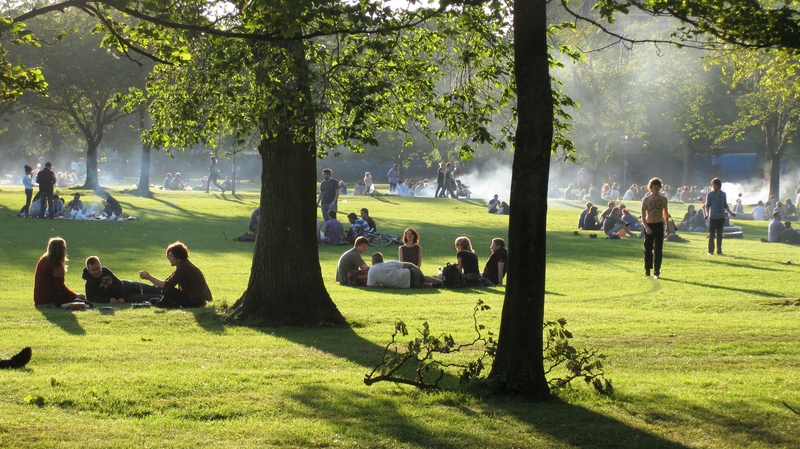 Its a nice place to chill but you might find there is a lot of students. Glasgow is a culture packed city home to The Glasgow School of Art, amazing music venues like SWG3, Barrowland Ballroom, O2 ABC and the Old Fruitmarket to name a few! There is a few trails to see the beautiful architecture in Glasgow. If you’re into your history you could check out Grand Central tours where they take you through the Old tunnels that run under Glasgow. Did you know there used to be a village where grand central station lies. Grahamston vanished more than 100 years ago but the evidence that it was there still exist. Beneath the platforms of Scotlands busiest Station you will find Grahamston. The tour also takes you down to victorian platforms, shows you where the horse and carts entered the station and shows you a WW2 radio bunker. Well worth doing if you’re in Glasgow! You should head to the East End and visit the deep history of Glasgow. You’ll find Glasgow Cathedral which was built in 1197! nearby you will also find the Necropolis which is a massive Cemetery which dates back to 1833! 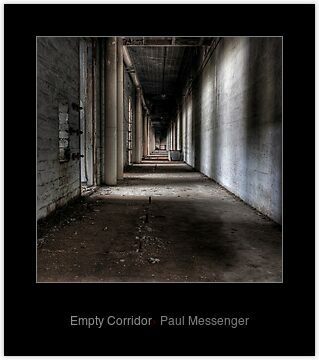 If you’re an artist or photographer of some kind you will love this. It has some view too! Visit a brewery! Drygate bar and kitchen is a good place to go! If theres a few of you wanting to do something together why not try Glasgows Escape Room. Escape Glasgow locks you in a room and gives you 60 minutes to solve the puzzles and clues that will help you get out. It costs £60 for an hour but its a great experience that involves teamwork and problem solving! Going to the kinetic Theatre! Scrap metal, old furniture brought to life by engines and motors! You also have the KelvinGrove Art Gallery and the Riverside museum! both worth doing! Scotland mind not be the first place that comes to mind for a beach holiday but the beautiful sand that lies on the beaches of its 15 inhabited islands (The Outer Hebrides) are some of the most beautiful beaches in Europe. Fancy visiting one any of the above? why not use this Opodo Discount Code and see what you can find! Overall Scotland is filled with history! these are just a few things you can do but places like Ayrshire and surrounding towns are also filled with things to do. 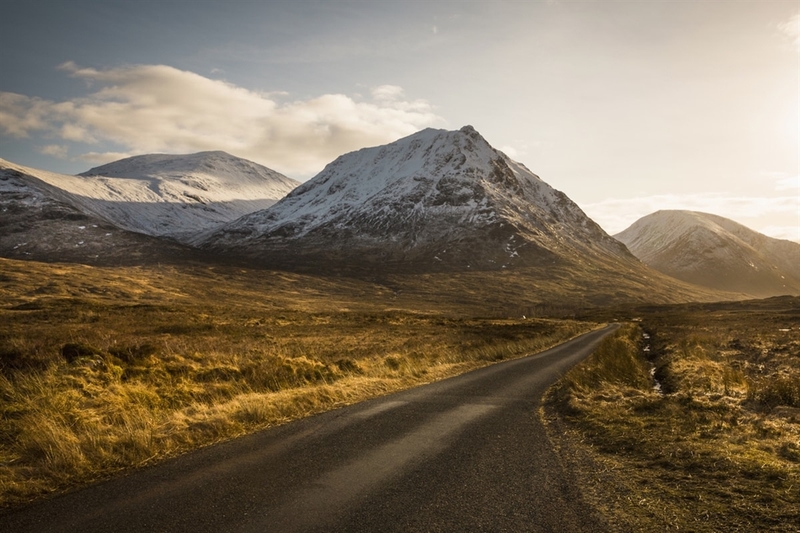 Scotland is an amazing place to inspire writers, Artists, musicians and Film Makers. It always has been, the amazing wildlife, architecture, deep history.. As for films that were filmed in Scotland though you’ve got Transpotting, James Bond in Skyfall, The bridge that carries the Hogwarts Express to Hogwarts in Harry Potter, or the landscapes for Macbeth. The Glenfinnan Viaduct is probably one of Scotlands most famous filming locations. It is located near Fort William and was completed in 1901. The Jacobite Express train runs in the summer months so you can go on it yourself. The popular series of films and books by JK Rowling made the bridge even more known. Harry Potter rides the train to Hogwarts which famously goes through this bridge. You can visit the museum for Gelnfinnan bridge too. The Fishing village was featured in the 1960s classic the Wickerman. Featured in Trainspotting, when the boys decided they wanted a day out. Glen nevis is where parts of Braveheart were filmed. One of my favourite movies where Mel Gibson famously played Sir William Wallace. This driving route is absolutely stunning. It’s also where the road James Bond drove through in Skyfall. I remembered watching this being filmed. 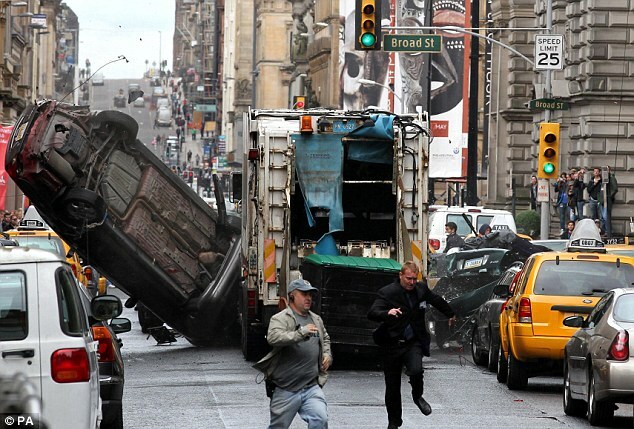 The producers turned George Square into an american location and brought in yellow taxis, american police cars, bin lorries and traffic lights. It was pretty amazing to see the transformation of George Square. You could also see actors walking about which included american troops and hordes of people running! If you give it a search on youtube you will actually see the lorry crashing through vehicles. The location was reportedly chosen because the freeway nearby looked like an american freeway. It was certainly entertaining for Glaswegians walking by anyway! Heres a bunch of Castles in Scotland that we absolutely love! 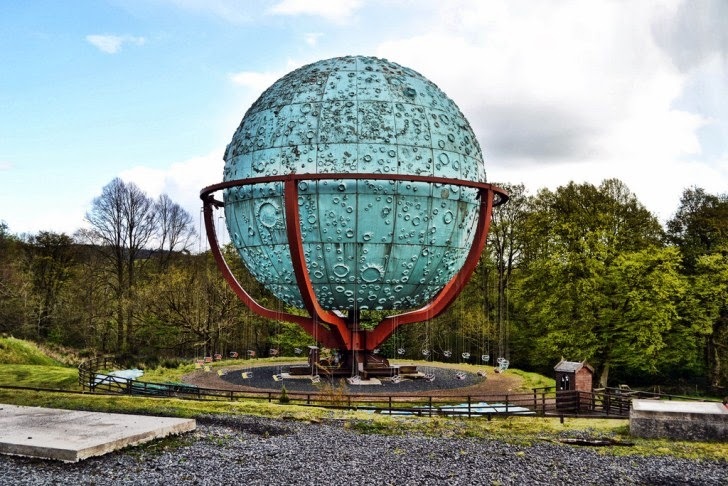 You definitely have to visit one or two of these on your travels. Kelburn Castle is a large house in North Ayrshire. It was built in the thirteenth century! in 1700 extensions were made to the house. In 1977 it was opened to the public as a country park and is one of the oldest castles in Scotland! In 2007 the castles concrete facing would need replacing, Lord Glasgow invited graffiti artists from Brazil to decorate the walls. Situated in the Scottish Borders, it looks over the River Tweed and the Cheviot hills. This is one of Scotlands largest castles and is home to the Duke an Duchess of Roxburgh. The place is filled with some amazing pieces of art, antiques and boasts an amazing interior. This castle boasts some of the most beautiful grounds in Scotland. 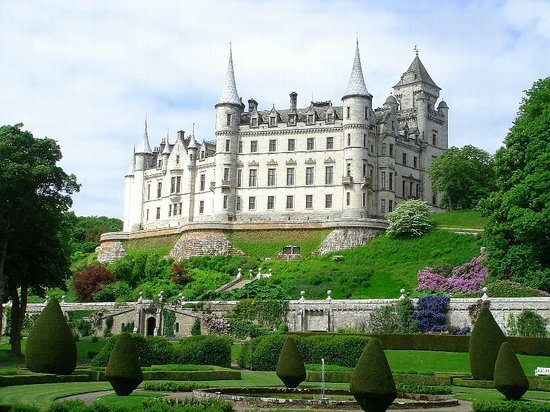 The castle is well looked after and architecture lovers will love the French design of Dunrobin Castle. The castle has a beautiful clifftop setting, looking over onto the sea. You can actually stand pretty close to the edge and look down at the rocks below. Culzean Castle is situated near Maybole and is surrounded by more than 600 acres of Culzena Country Park. You’re bound to have a great day out. The sport still isn’t as popular as Paintball over here but it sure is catching up. Those who do play are a group of dedicated players who take the sport very seriously. Scotland has some of the best areas to play in the UK including indoor and outdoor fields. 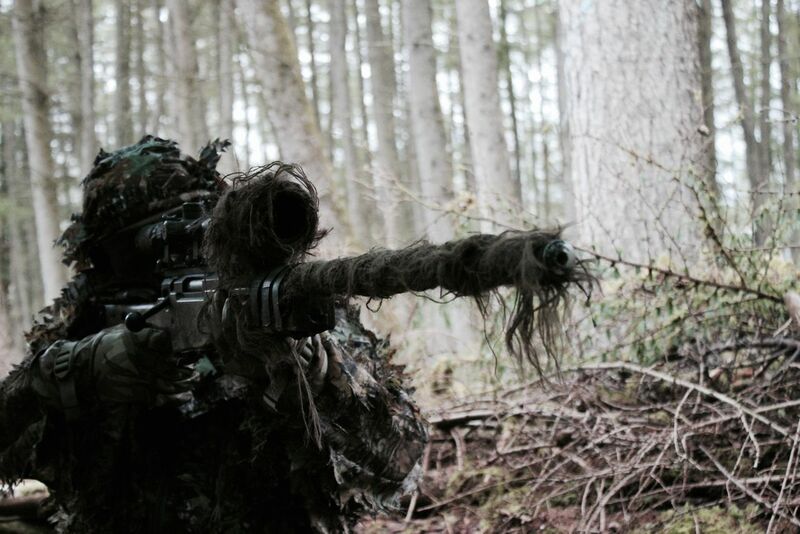 For those that don’t know what Airsoft is – It’s really similar to Paintball. It is a bit more tactical that Paintball though, the guns, clothing etc are all realistic and the games are more serious. There isn’t really any age restrictions to play Airsoft but we don’t recommend anyone under 12 playing. Any ages between 12 and 16 should be accompanied by an Adult too. The sale of airsoft guns is restricted in the UK though. If you’re under the age of 18 you can’t buy them and if you are over the age of 18 you will want a Ukara Membership. Being shot does nip a little and can break the skin so just keep that in mind. Everyone should have eye protection and anyone under the age of 18 should have full face protection. If you don’t own anything most sites offer a hire package where you can rent the guns and everything needed. The guns work like the real thing, you load ammunition into the magazine, place the magazine in the gun and once you turn your safety off you’ll be good to go! You’ll pick tactics up the more you play, it depends on how serious your site is. Some sites play with Mil-Sim tactics which stands for Military simulation – so as you can imagine they take it very seriously. Everything has to be realistic – from the size of your magazine to clothing. Other sites are a lot more relaxed and either way the more you play the more experienced players will show you the ropes – we all want more players in this sport. A lot of players are ex or military too – so you’ll learn a thing or two. This woodland field is some size and only 25 minutes away from Glasgow. 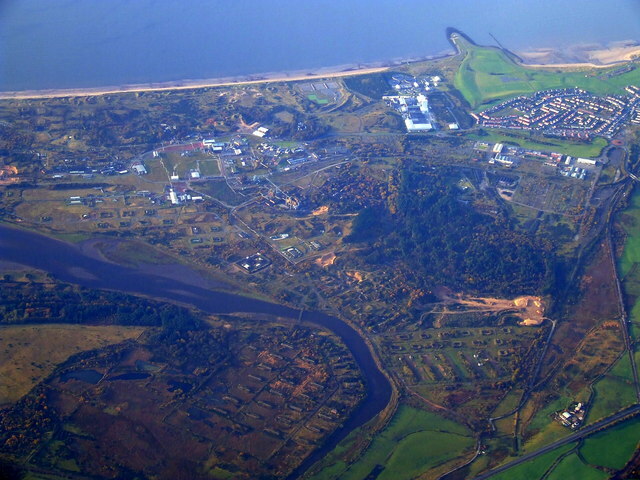 Its also really close to Ayr and Kilmarnock. This Close Quarter Battle Site is located in the centre of Glasgow. Near Hampden Stadium. The site is 210,000 square feet and is the biggest indoor Airsoft venue you will find in Scotland. Its very easy to access too. The venue was set up in 2013 by an experienced team of operators. 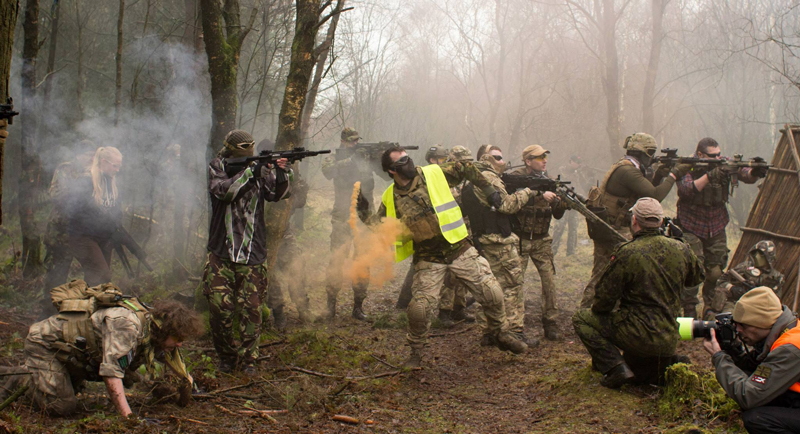 There is a strict booking system with this Airsoft venue though – you have to book 24 hours before the event. They also have a strict rules so make sure to double check their site! It is a very team and community driven site – one of the best I’ve played at. The Fortress has an indoor arena and an outdoor woodland one. A very good site! The woodland area is over 80 acres and you’ll be sure to have a good time. They take safety of their players very seriously and enforce their rules. Theirs no messing about here. 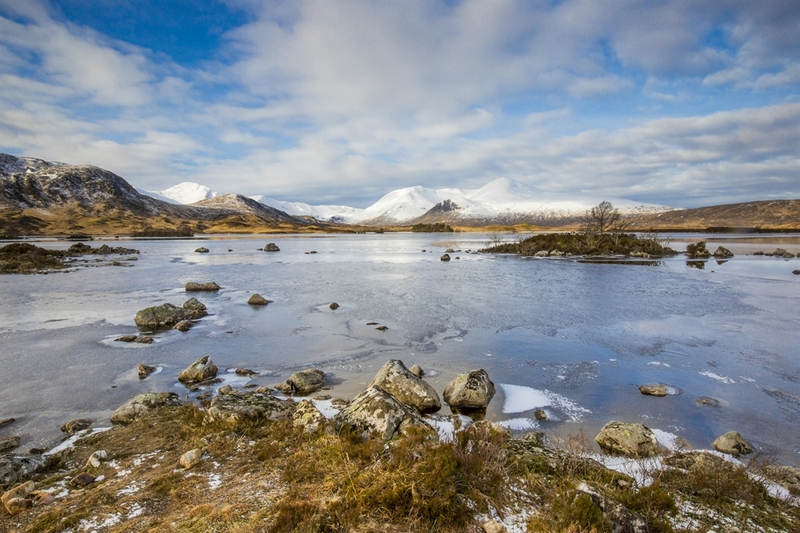 Plenty of places to play in Scotland, its a great sport – Give it a bash!